Paid performances available, we’re looking for solo and duo performers for Thursday and Friday nights from 7:00pm to 9:00pm. Musicians bring all equipment they need to perform for the night. 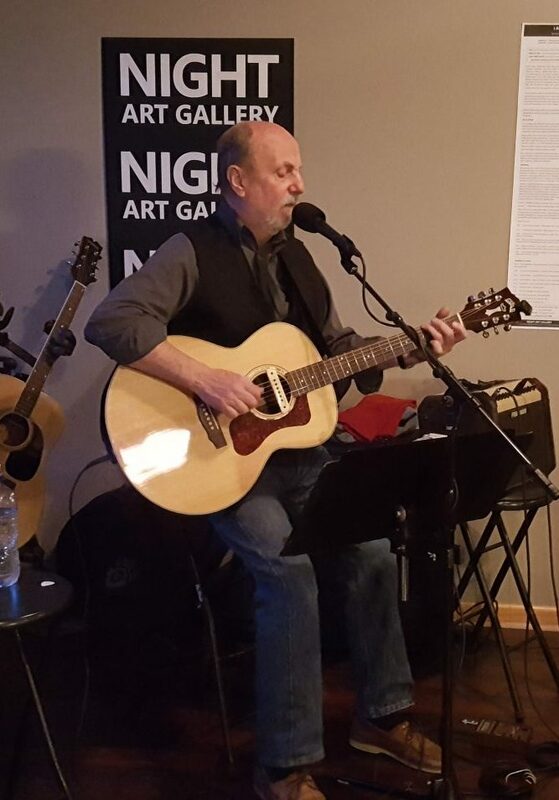 If you want to perform at Night Art Gallery, please fill out the form below. Easy Scheduling – Thursdays & Fridays at 7:00pm to 9:00pm. Are You Interested in Performing? Call, Email or Fill Out the Form! Which upcoming Friday would you like to perform on? Looking for Artists! See details here. Sign up for our email newsletter. Get notifications for events, new exhibitions and new features.